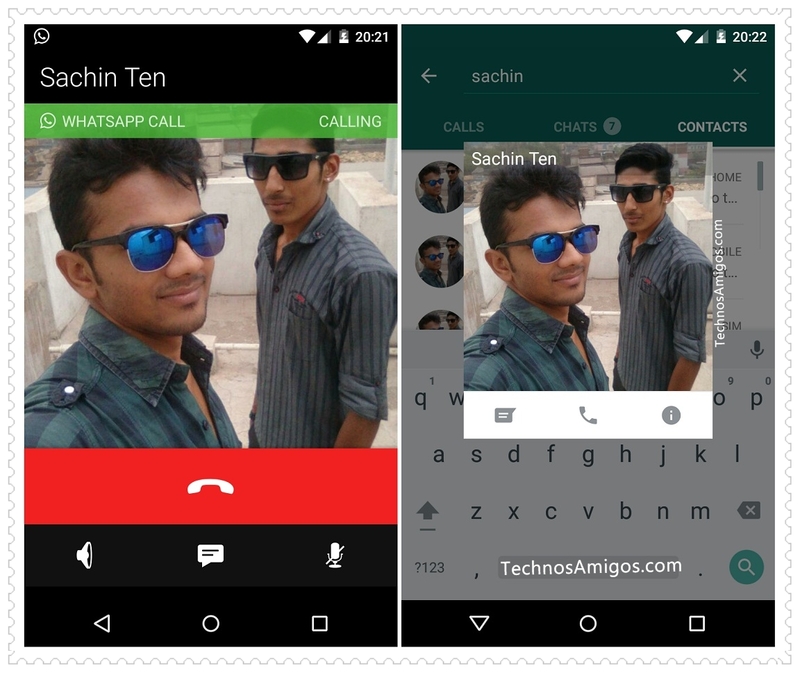 Now then WhatsApp Calling is available on your phone, We go through various WhatsApp Call tips, tricks and How to guide. 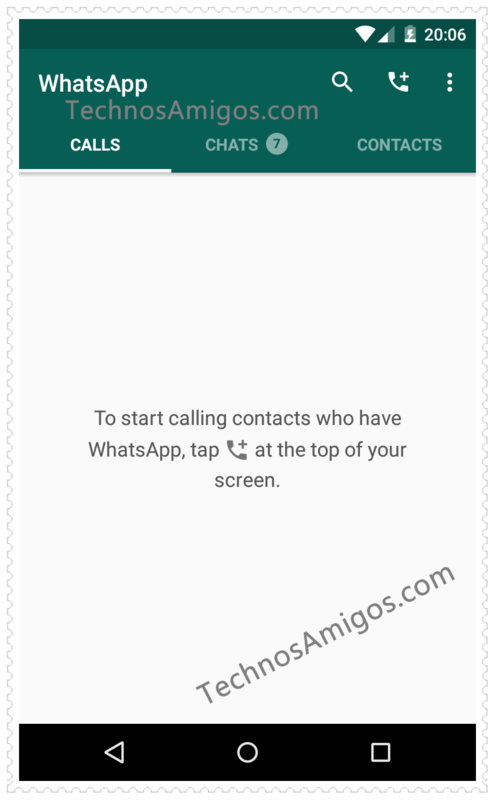 This guide is particular on how to Delete WhatsApp Call History on Android Phone and the same tutorial for iPhone is coming up soon. 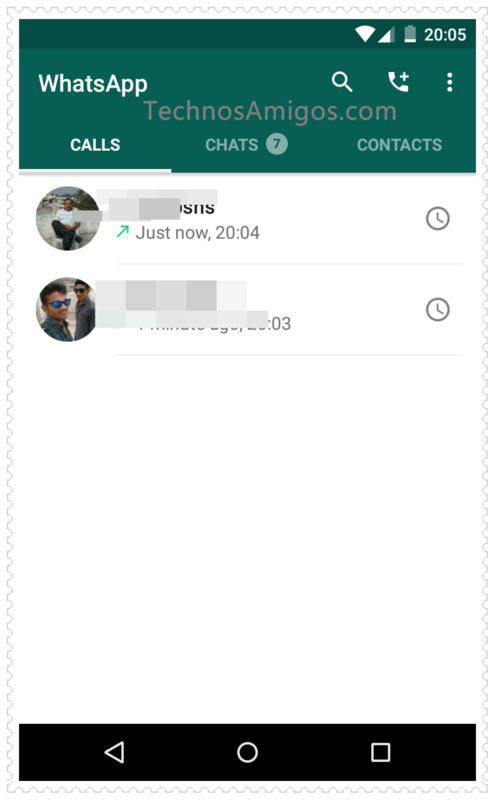 It’s a suggested method to deleted WhatsApp Call history as it causes no harm to your phone. 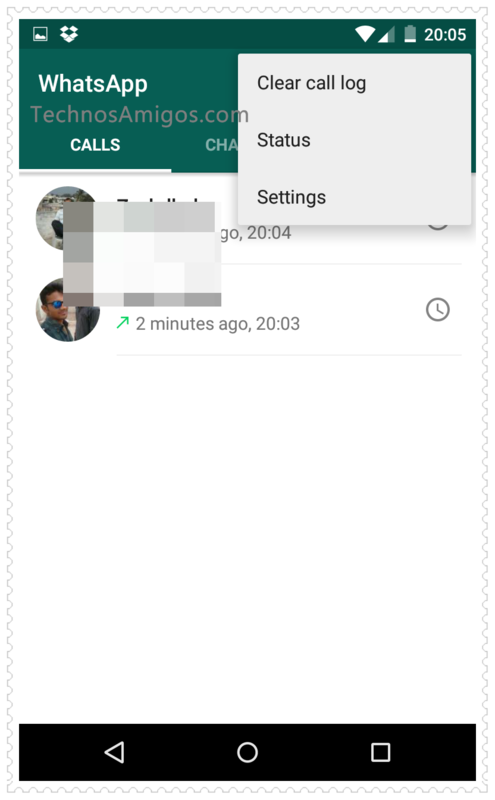 Infact it improves WhatsApp navigation between options. 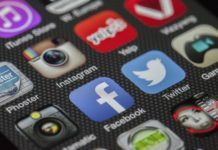 Speed up phone especially when you have low RAM. To avoid anyone keeping a track on your activity. 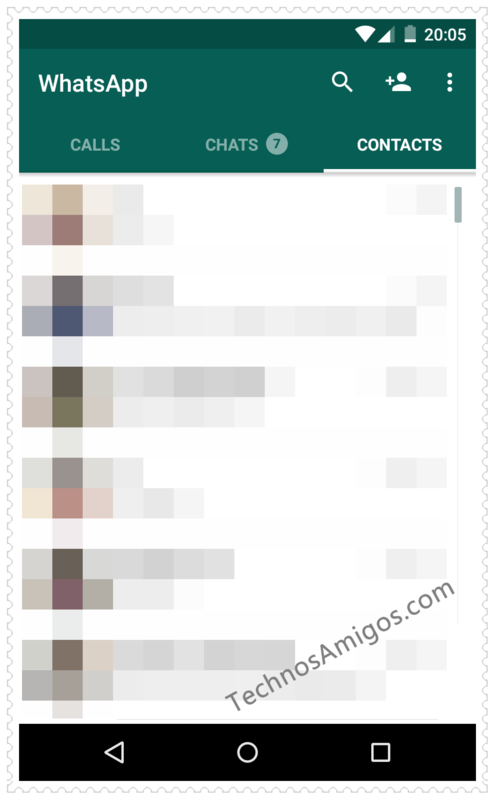 Open WhatsApp from the App Drawer. Tap on Settings you will find the option of Clear Call Log. 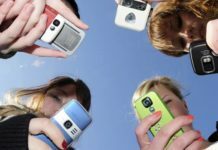 It will then ask you for the confirmation – Do you want to clear your entire call log?. Press OK or Yes. 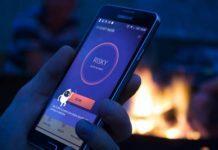 It will take few moments to clear your call log. Now you will see empty call log history. 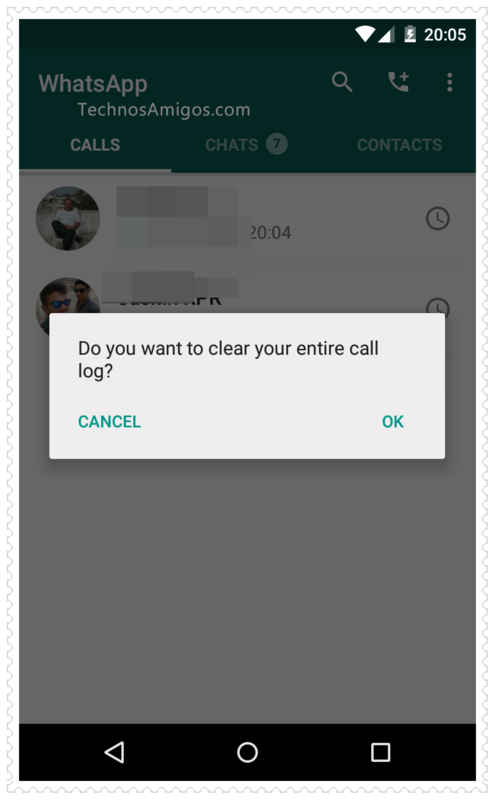 So that was quick guide on how to delete WhatsApp Calling history on any Android phone. Wasn’t that easy?